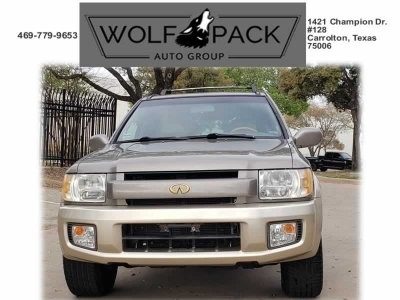 Wolfpack Auto Group offers customers in the Dallas area a positive car buying experience that will not be found anywhere else! 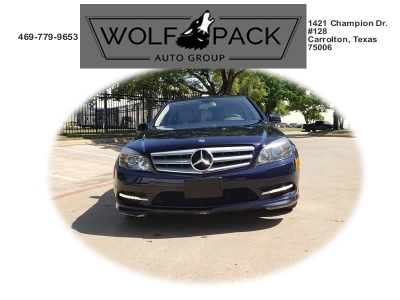 Wolfpack Auto Group is dedicated to providing a level of customer service that will blow people away. 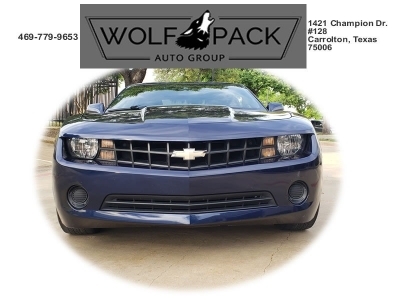 Wolfpack Auto Group will offer top of the line, front line ready, preowned vehicles at an honest market price. Shop your cars in the comfort of our inside warehouse, no wind, no rain, just a well lit environment that makes car buying simple. 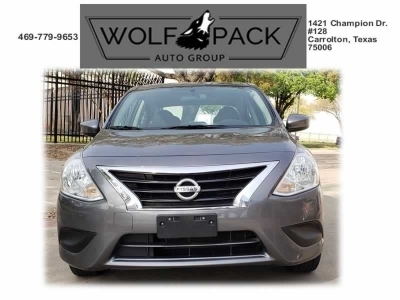 Call now and make an appointment to see our selection.